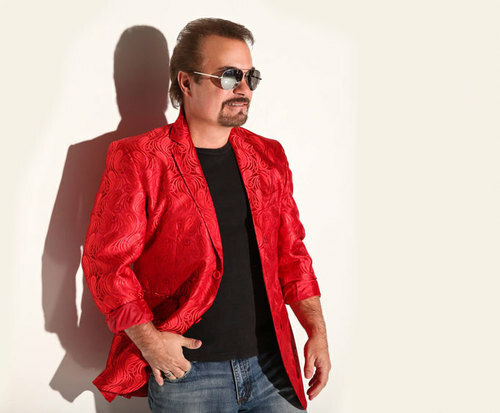 Doug Gabriel will impress and awe with his amazing and energetic show filled with renditions of songs made famous by artists such as Taylor Swift, Tom Jones, Sugarland, and so much more! He and his talented family will provide the audience with a wonderful experience with his impressive takes on the famous hits they perform. 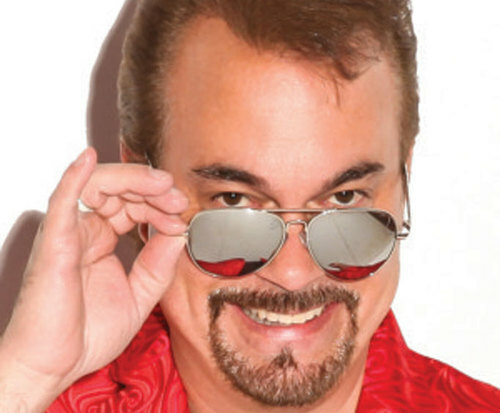 Doug Gabriel has been performing in Branson for over 25 years and has been awarded 'Branson's Best Male Vocalist' eight times. With flawless pitch, Gabriel only tops himself with his finesse and picking patterns on guitar. With songs made famous by artists such as the Righteous Brothers, Taylor Swift, Marty Robbins, Sugarland, Tom Jones, Tim McGraw, Elvis, Lynyrd Skynyrd, Shania Twain, Josh Groban, Michael Buble, Kenny Rogers, and more, guests are sure to enjoy every moment of this amazing show. 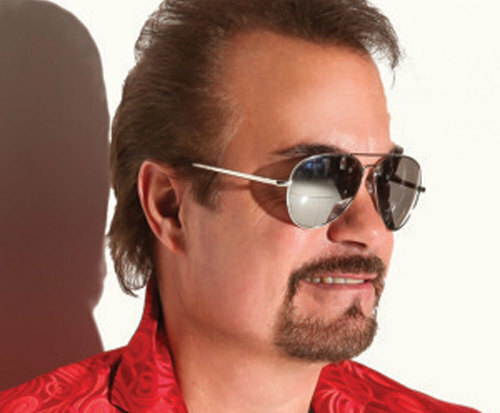 With his endless talent, he is in high demand for tours and performances alongside artists like Marie Osmond, Roy Clark, Tony Orlando, Bobby Vinton, Mel Tillis, and Ronnie McDowell. Featured in Ripley's Believe It Or Not and the Branson Hall of Fame, the guitar that Gabriel chooses to play was made out of a 1969 Thunderbird muffler. Coined as the 'Mufftar,' checking out this guitar alone is worth a trip to Branson. This impressive instrument was designed and built by Doug himself, making it even more of an exciting piece to see. This man has been blessed with some unbeatable talent in what he does. Not only is the show an absolutely unforgettable, but Doug is such a personable guy, and goes out of his way to make sure that guests are comfortable and enjoying themselves, making the experience even more impressive. Comedic fun the whole family can enjoy is also incorporated into the Doug Gabriel Show. In fact, Gabriel's own family joins him onstage for a number of different comedy skits and songs. The importance Gabriel places on his family as well as each of the members of the audience is evident throughout the show and is a touching element of the production's impact. With Doug's daughter providing a marvelous Taylor Swift sing-a-long, and his son providing gut-busting comedy throughout the show, this is perfect for people of all ages and walks of life! What is included in the admission price for Doug Gabriel Show? Approximately how long is the Doug Gabriel Show? What is the length of intermission at Doug Gabriel Show? Doug gabriel has a beautiful voice and is a terrific instrumentalist. "It was a wonderful show." It was a wonderful show. This is a christian family and will be blessed in their work. We have seen them several times. One of the best there is to see. It was so special especially the video of his baby laid in his arms while singing that special song.. The greatest gift, which doug wrote. I hope to make it back again soon. I hold very dear to my heart him and his family coming out to my bus and talking to us. I love hersery...His son. Your wife is awesome and so beautiful and so is your daughter... So much talent. God bless you all.